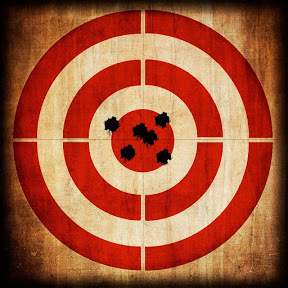 Civilian Marksmanship Program (CMP) App. 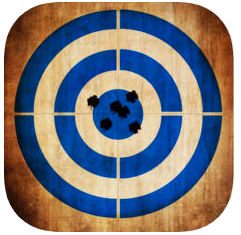 The Civilian Marksmanship Program better known as CMP, recently released a great tool for your iPhone, iPad, and iTouch to help you keep score for all CMP matches and events. The app is now available at the Apple App Store for your iPhone and iPad. 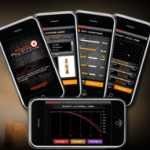 Ballistic is the definitive ballistics trajectory calculator for the iPhone. 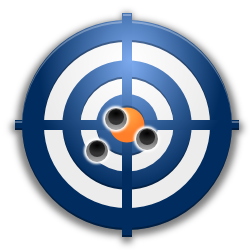 Ballistic calculates trajectory, windage, velocity, energy, and bullet flight time for any valid range, and can compensate for atmospheric conditions such as temperature, barometric pressure, humidity, and altitude (it can also accept density of air or density altitude input).